Mumbai, May 21, 2018- Galalite, India’s leading cinema screen technology company is proud to announce that going forward, all its screens will be equipped with LENSRAY, its visual noise reducing technology. 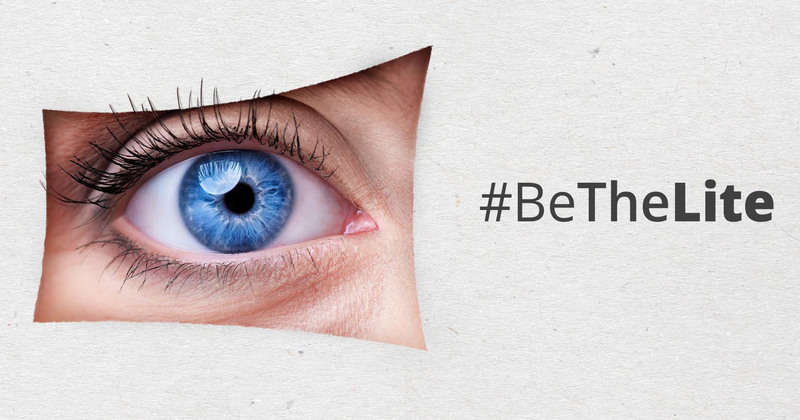 LENSRAY technology reduces Visual Noise, an important parameter in image quality evaluation. Noise in this case is not something that is heard, but rather seen, characterized by random variation of brightness or color information in images, and usually an aspect of electronic noise. Visual noise can be produced by the sensor and circuitry of a scanner or digital camera. It can also originate in film grain and in the unavoidable shot noise of an ideal photon detector. Image noise is an undesirable by-product of image capture that obscures the desired information. Thus, higher the value of Visual Noise, more distorted or grainy the image appears. This phenomenon not only presents the viewer with a less than optimum viewing experience, but also prevents the director’s vision from being brought to life. Visual Noise reduction becomes a major concern as the advent of newer technologies demand more from the screens to make the images as close to life as possible. After all, it is hard to enjoy a movie where the images appear grainy instead of an immersive experience that makes one live the movie. Galalite’s revolutionary LENSRAYTM technology uses a concept similar to MicroLens Array to reduce the noise and give viewers a visual treat. When the coherence area on the microlens-array surface is smaller than the microlens footprint, there is no interference between the fields emitted by the different microlens so lesser visual noise is visible, this results in sharper and brighter images that makes the movie viewing experience an even more enjoyable one. While noise cannot be eliminated, LENSRAYTM technology will however, reduce it to a considerable level. All Galalite screens will be equipped with LENSRAYTM technology going forward, as a part of Galalite’s continuous endeavor to provide cinemagoers the perfect viewing experience every single time. So now, viewers can expect exceptional images wherever Galalite Screens are in use. 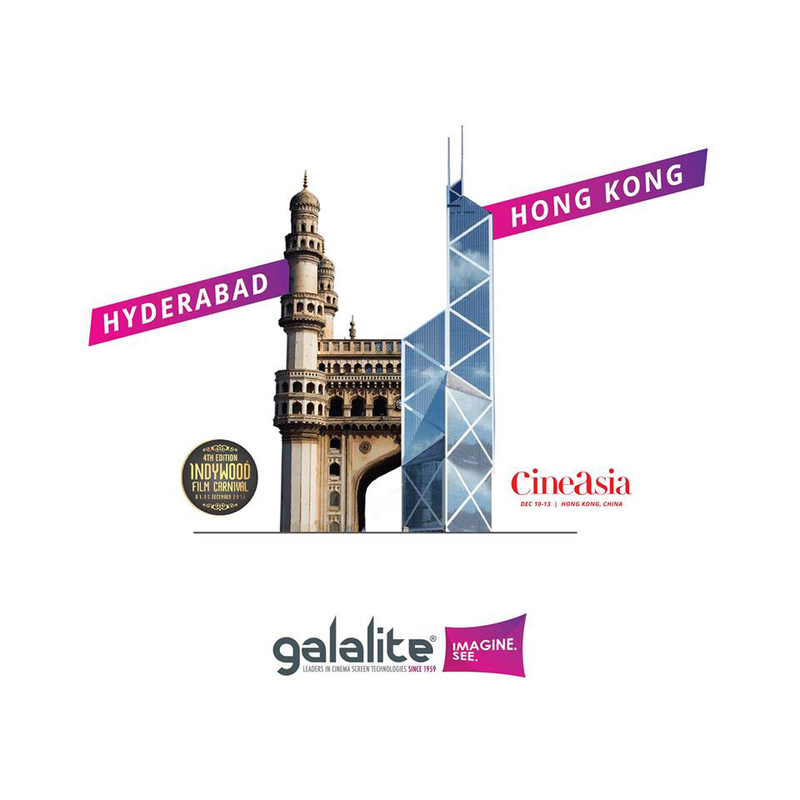 Galalite®, is the flagship brand of GTC industries which manufactures the widest range of innovative Projection Screen surfaces across the world. 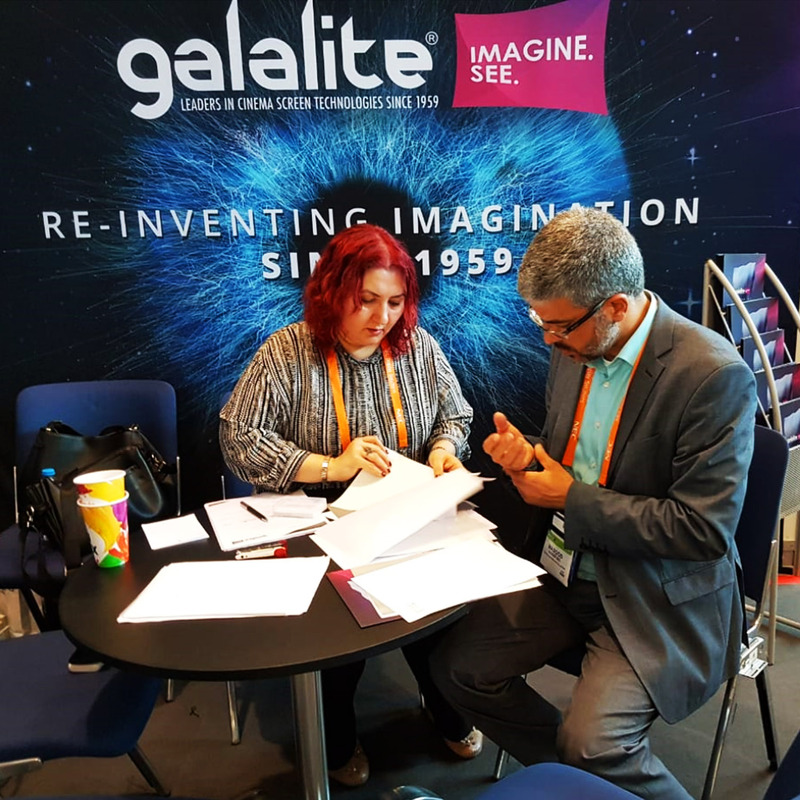 A family owned business since inception in 1959, and head-quartered in Mumbai, Galalite® has emerged as one of the largest suppliers of screens to Exhibitors worldwide. 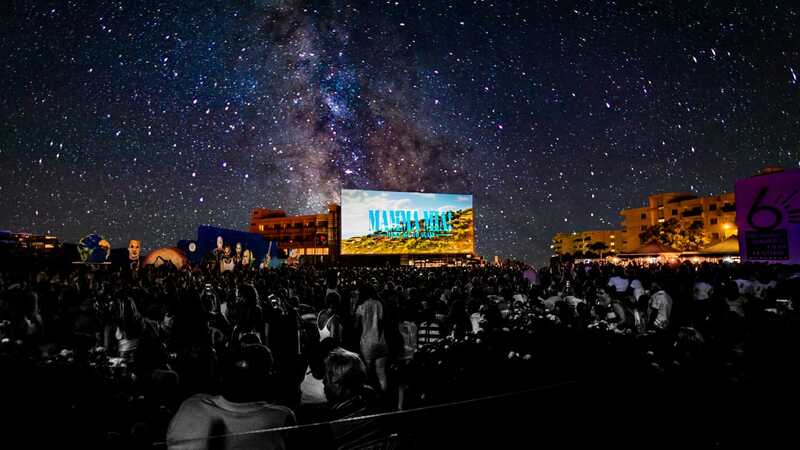 Galalite’s specialized screen surfaces range from Gain Screens for digital compliant cinema systems to the latest 3D technology Silver Screens, from large format screens for Cinema Theatres / Large Events. Can watching movies help improve vision in children with amblyopia? 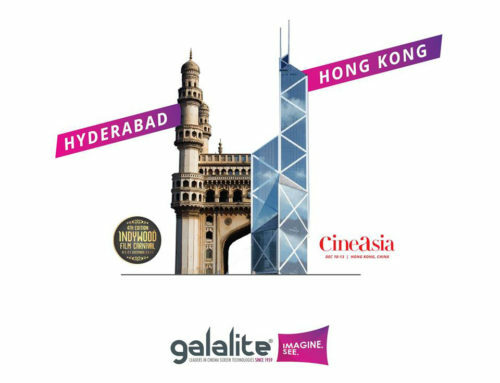 Galalite®, the flagship brand of GTC industries which manufactures the widest range of innovative Projection Screen surfaces, ensures better movie viewing experiences with the assurance of high performance efficiency, absolute value-for-money and time bound delivery. 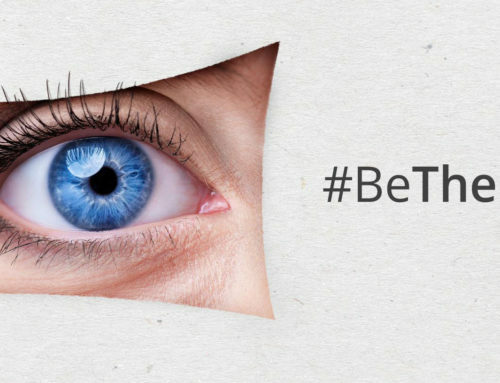 Movies on-the-go: Can watching movies on mobile phones damage your eyes?